Let me help. I offer full-service new-home construction through several local builders. My builders are carefully screened to insure excellent customer service, timely construction schedules, and warranty service after the sale. Ask people who have built a home recently, and they'll likely say they wish they had someone on their side during the process. In Huntsville, Alabama, new homes for sale and new construction pose some interesting dilemmas that can make you wish the same thing. Oftentimes, the price you agree on isn't enough to finish your home the way you want. Then what do you do? There is a gap in the Huntsville new construction real estate market. The builder's real estate agent represents the homebuilder. As a buyer, important details can be missed when you don't have a buyer's agent. As a buyer's agent, I will watch out for you in your purchase of a newly constructed house in Huntsville, Alabama and represent your interests. I have often heard buyers say they want to work directly with the builder to save the Realtor commission off the house price. Most homebuilders in our area have a brokerage fee built into their home prices. If you don't have a Realtor working for you, then the builder's Realtor will earn the entire brokerage fee. If you have your own Realtor, then you have someone on your side looking out for your best interest and wallet. The brokerage fee is going to be paid. It is best to have it paid to someone looking out for you. A professional, experienced Buyer's Agent can save you much more than the brokerage fee earned. With over 25 years experience in New Construction Huntsville real estate and 5 years experience in the homebuilding industry prior to that, I will be glad to represent you in building your new home. While they may seem like small details, any or all of these items can cause major problems in your plans if not addressed up front. It is important to give due attention to these issues before you sign a contract to build or buy a new home in the Huntsville, Alabama real estate market. You can rest easy when you allow me to help you build or buy your dream home. 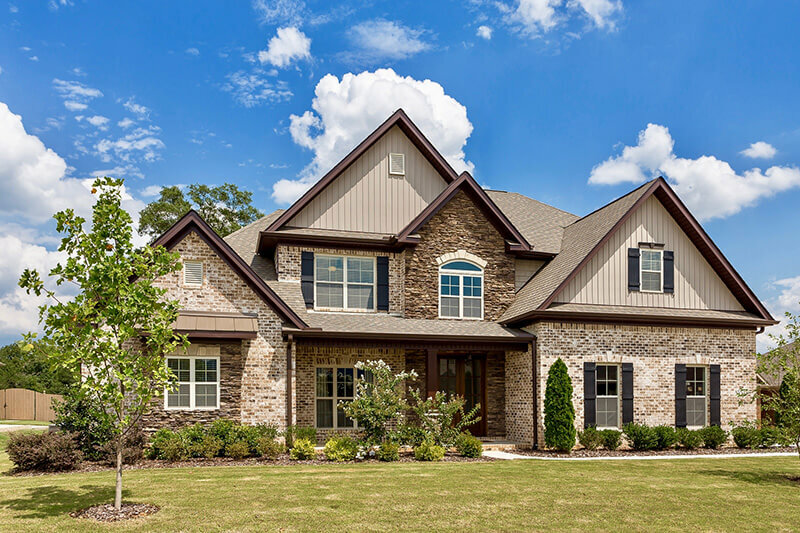 Through full-service, new-home construction offered by several local builders of Huntsville, Alabama homes, you'll have the assurance of working with professionals who are carefully screened to ensure excellent customer service, timely construction schedules, and warranty service after the sale. 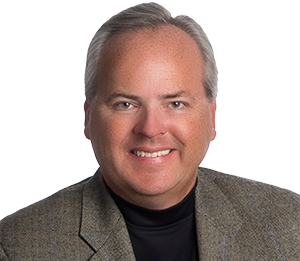 You'll also have my watchful eye and years of experience in the Huntsville, Alabama real estate market to ensure your construction or purchase go according to plan. Here's the fun part. Find the home that's perfect for you from two of my trusted resources. Once you have selected a plan, I'll find a lot and a builder best suited for you.